BLT go Red for Comic Relief! 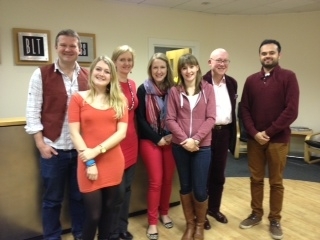 To raise funds for Comic Relief, the BLT team has been celebrating Red Nose Day! Festivities have involved wearing red items of clothing and members of the team bringing in red coloured goodies for us to eat.